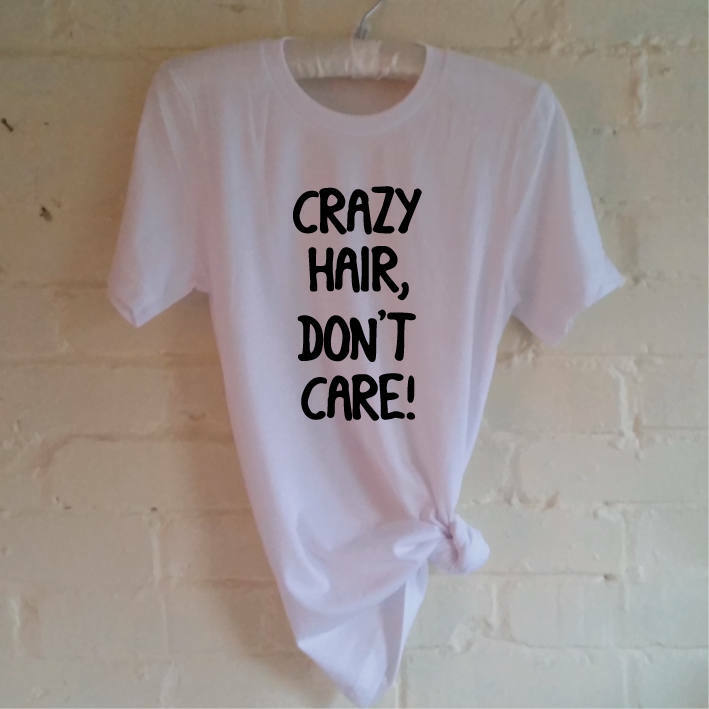 Crazy Hair Don't Care Shirt. Vacation Shirt. Funny T-Shirt. Beach Shirt. 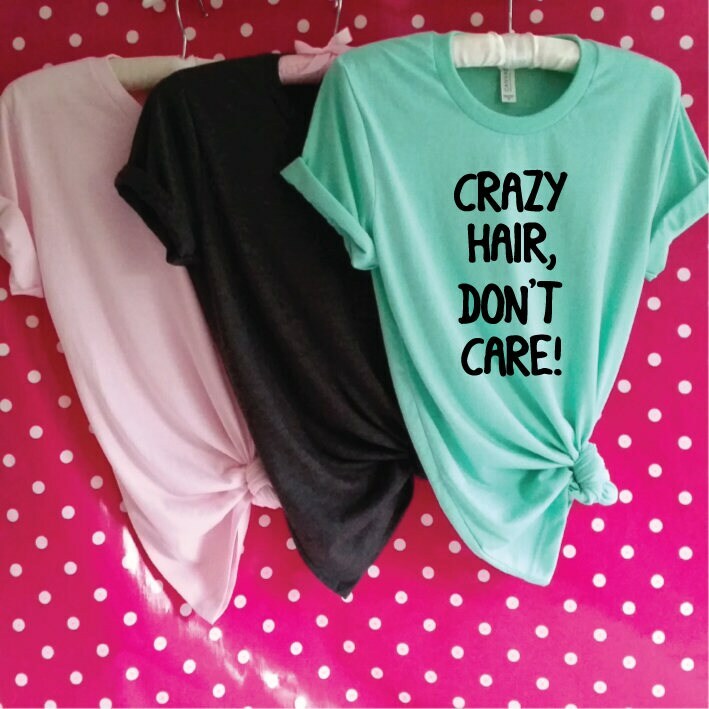 Crazy Hair Shirt. 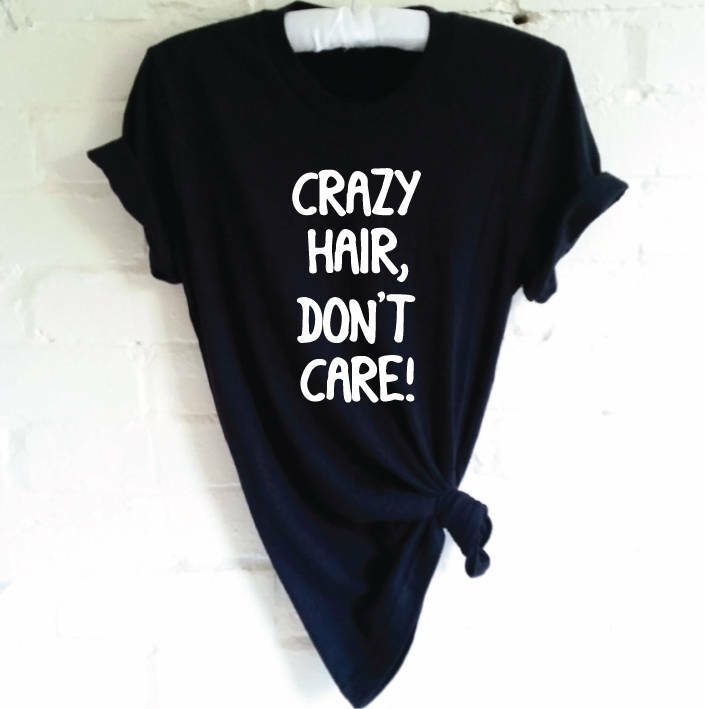 Funny Graphic Tee. Summer Tee. 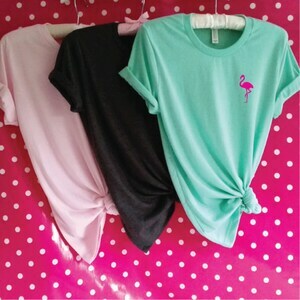 Slouchy Tee. Gift for a grandson who has "bad hair" every day that he creates himself--weird hair cuts and lots of bright colored dye. I Don't Have To I'm A Unicorn Shirt. 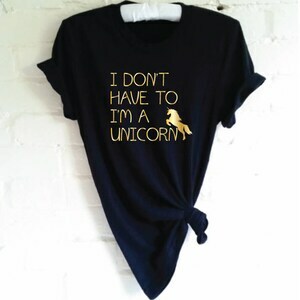 Funny Unicorn Tee. Love Unicorns. Unicorn Lover Gift. Unicorn Gift. Trendy Shirt. Tumblr Shirt. 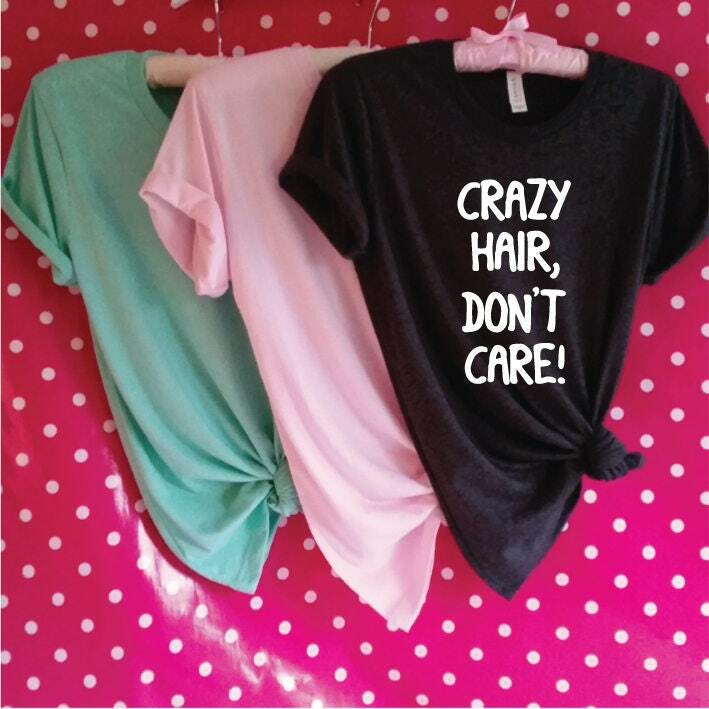 Mermaid Hair Don't Care Shirt. 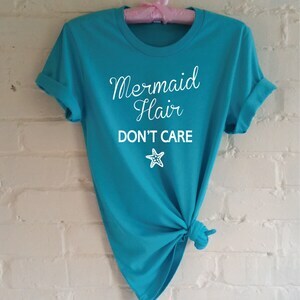 Funny Mermaid Shirt. Mermaid Fashion. Summer Tee. Beach Shirt. Vacation Shirt. Mermaid Gift. 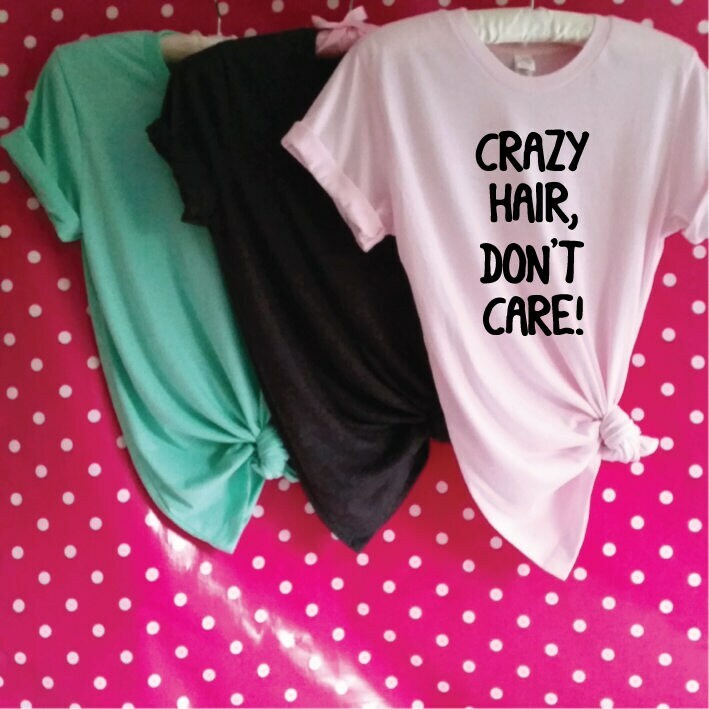 Mermaid Tee. 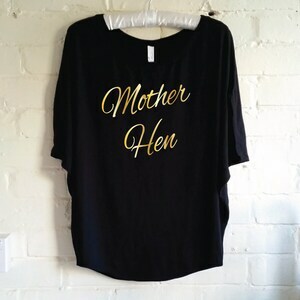 Mother Hen Shirt. Pregnancy Announcement Shirt. Mum To Be T-Shirt. Maternity Announcement Shirt. Future Mommy. Baby Reveal Shirt. Mama Bear.